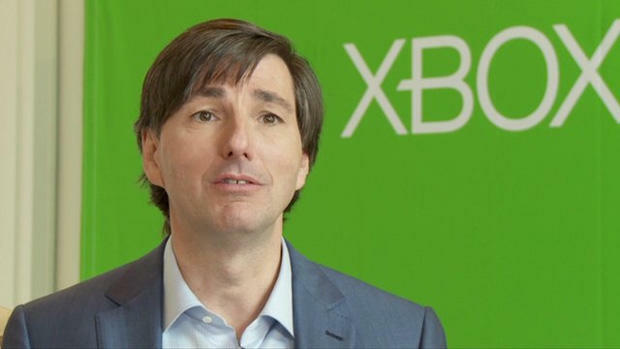 Zynga on Monday announced the appointment of Don Mattrick, who previously worked as Microsoft's president of the Interactive Entertainment Business, as its new CEO effective July 8. Mattrick will also serve as a member of the company's Board of Directors; his job will be to reignite the floundering presence of the social gaming company, which was founded back in July 2007. Despite Mattrick's more recent public relations nightmare, he has been in the industry for more than 30 years developing, building and managing entertainment businesses. His portfolio includes a number of reputable titles, including Need for Speed, The Sims and FIFA when he was with Electronic Arts. Zynga obviously sees great potential for his experience to translate over to the young gaming company, which has struggled over the last several months; the company's stock hit just above $2.00 late in 2012. In the early days of Xbox, Mattrick has been credited with growing the console's install base to what it is now, while also growing the Xbox Live network to over 50 million active members throughout 41 countries. According to Mark Pincus, Zynga's Founder, he'll serve as Chairman and Chief Product Officer going forward. "I joined Zynga because I believe that [the company's] pioneering vision and mission to connect the world through games is just getting started," Mattrick said. Perhaps realizing his time with Microsoft ended following the Xbox One debacle, Mattrick decided to move on. Zynga execs said the hiring is a step toward strengthening the company's portfolio, and a move that will push the brand into its next chapter. "This is a win for the people who play [Zynga's] games," said John Doerr, Member of the Zynga Board of Directors. Zynga is most well known for games such as FarmVille, Mafia Wars and a number of casino-themed titles, among many, many others.